We are excited to announce Cara as the newest member of the Wattage family. Cara is a personal trainer and certified EXOS Performance Specialist whose main focus is on body composition. She graduated from Eastern Illinois University and has a Bachelor's degree in Kinesiology and Sports Studies with a concentration in Exercise Science. 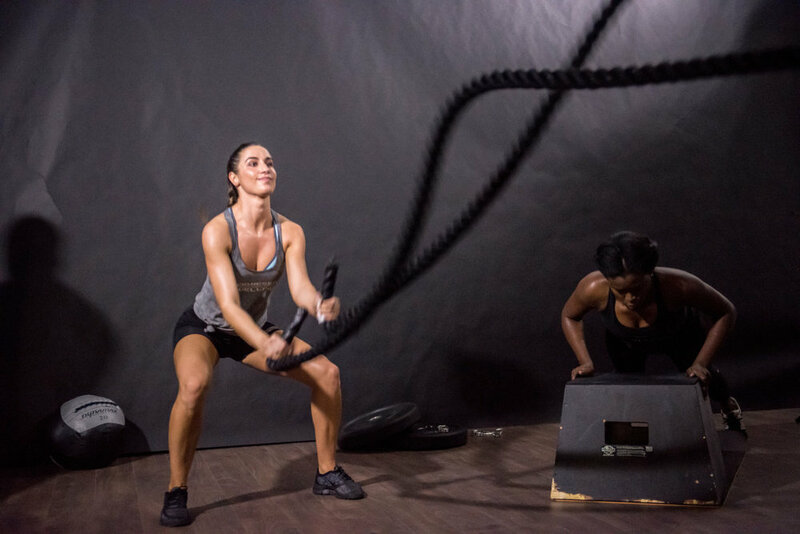 As a former strength coach at Corefitness Chicago in Lincoln Park and intern in cardiac rehab at Resurrection Medical Center, Cara's passion to help clients feel their best is what drives her every day. If you would like to get in touch with Cara you can email her at cara@wattagept.com. Fitness can be for everyone. Once you see the positive effects of it in your own life, you want to share it with everybody.